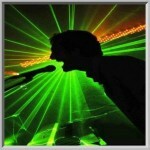 Coldplace are a Coldplay tribute band whose quality and experience on the tribute scene are second to none. The band have been performing since 2004 and always strive to give the audience the closest experience you could possibly get to seeing Coldplay themselves. The band all come from the East coast town of Grimsby and their reputation is rapidly spreading across the globe as being the best and most authentic tribute to Coldplay there is. With mentions on Sky news and BBC radio, the band has managed to rack up an impressive following and with hundreds of gig’s under their belt, they certainly know what is expected from a live show. Right from the start, Coldplace had an unnerving likeness to the real thing, especially in front man Shane crofts whose look, sound and even on stage movement perfectly recreated that of Chris Martin. Thanks to this incredible accuracy they have made quite an impression on the tribute circuit and over the years have been given some amazing opportunities. None more so than playing in front of an estimated 38,000 people on the the main stage at The Mathews Street Festival in Liverpool, numerous gigs in Malta and on one occasion this was as support for sir Bob Geldoff. Coldplaces main aim as a tribute band is to capture the feeling of a live Coldplay performance, to do this they pay great attention to detail to the overall sound and the look of the band. An unmissable tribute show by any standards. 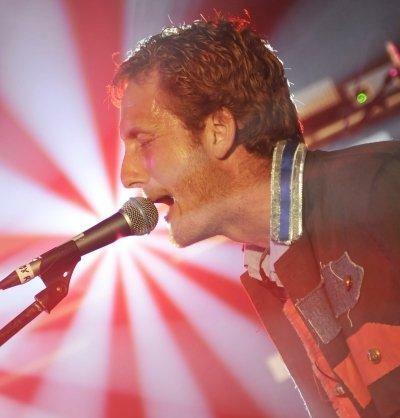 If you would like to book "Coldplay Tribute-Coldplace" for your venue, corporate event, festival, private party or Christmas show call us now on 086 8883666. For International enquiries contact us on 00 353 86 8883666.